Now from the “Oops, I’m so behind!” file, comes some very late-breaking news. 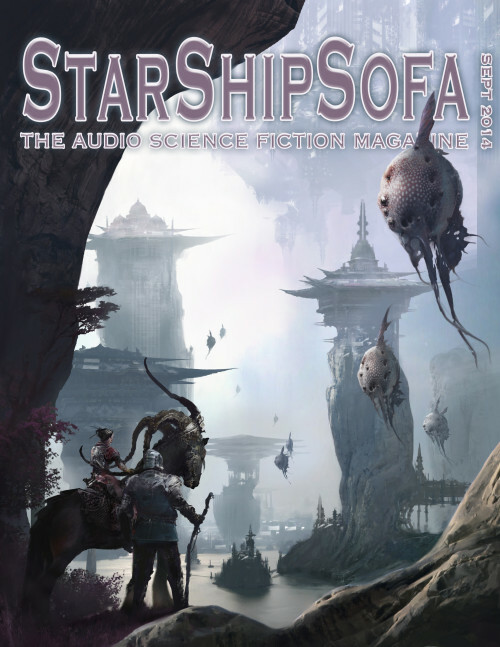 My short sci-fi story, “The Mistress of Fishes”, has been podcast by the good people over at StarShipSofa. You can listen to the very fine narration by Barbra Dillon here. Now granted, I’m still quite new at this writing thing, but whenever anyone makes a comment to me about one of my short stories it’s generally this one. It seems to be quite popular, which is nice. Originally it appeared in Regeneration: New Zealand Speculative Fiction II, last year, when it also won a small prize at one of the sci-fi conventions. That prize being Terry Pratchett books, which is fantastic for me as I’m a big fan.